Thanks to everyone who made our 2013 EBJI Tournament a huge success! 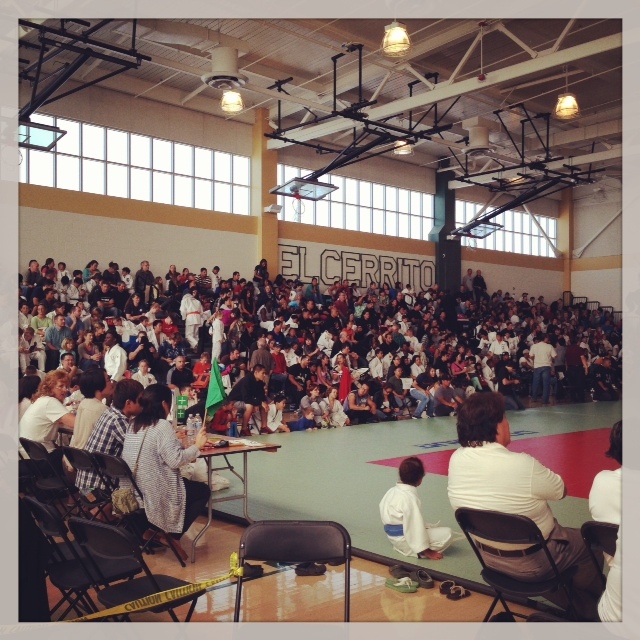 Our 27th annual event was held at El Cerrito High School on September 22. With over 350 competitors, this year’s tournament was one of the largest ever. We were honored to have participants from Idaho and Nevada made the long drive to the Bay Area to attend our event. Special thank you to all the countless volunteers who made this event happen including parents and dojo members who selflessly donated their time. Please view some pictures of the event here!